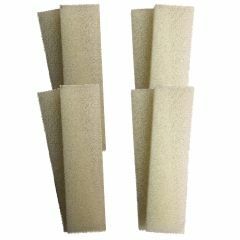 Finest Filters stock a complete range of compatible foam and polycarbon filter cartridges to fit the Fluval U4 Filter. We are also pleased to now offer our own compatible biomax for efficient biological filtration in your Fluval U4 filter. 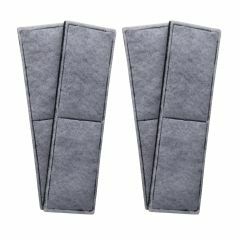 We offer bundle sets of our filter media which offer the best value compared to buying parts individually. 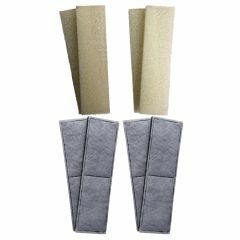 Our foam pads, polycarbon filter cartridges and biomax are made to the same specification as the original brand filters. 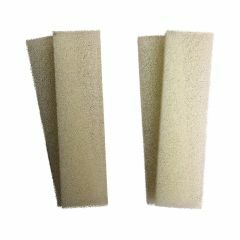 You are buying a pack of 2 compatible polycarbon filter cartridges to fit the Fluval U4 internal filter. These filter cartridges have a polyester side for mechanical filtration, and a carbon impregnated side for chemical filtration of the aquarium water. 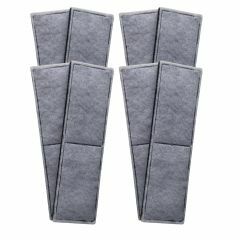 You are buying a pack of 4 compatible polycarbon filter cartridges to fit the Fluval U4 internal filter. 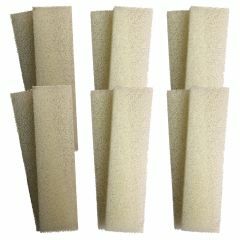 You are buying a pack of 8 compatible polycarbon filter cartridges to fit the Fluval U4 internal filter. 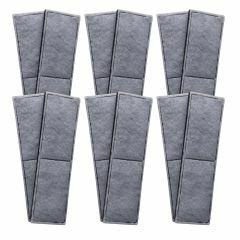 You are buying a pack of 12 compatible polycarbon filter cartridges to fit the Fluval U4 internal filter. 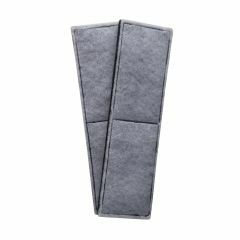 You are buying a set of 4 compatible plain filter foams and 4 x compatible polycarbon filter cartridges to fit the Fluval U4 internal filter. 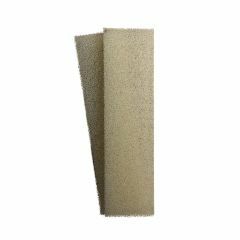 Our replacement filter media bundles offer a cost effective option for replacing the filters in your aquarium filter. 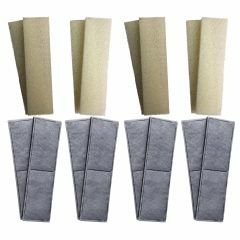 You are buying a set of 8 compatible plain filter foams and 8 x compatible polycarbon filter cartridges to fit the Fluval U4 internal filter.